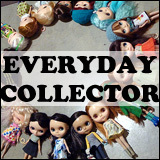 BlytheLife.com » How Much Did You Pay? As an always curious doll hobbyist, it’s good to know what the average cost of a Blythe is – especially when it is a doll that I’ve got my eye on. 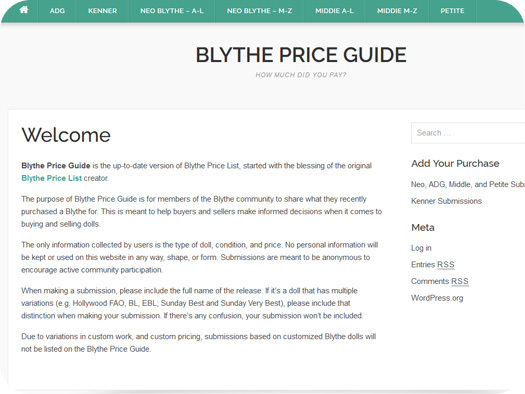 Blythe Price Guide is looking for submissions! 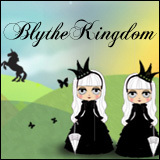 If you bought a stock doll and are willing to share how much you spent, please hop on over to Blythe Price Guide. It’s a website that I run and all submissions are anonymous! 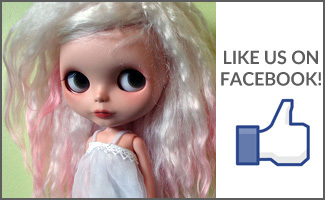 All you need to do is share what doll it was, the price (and currency), the condition, and when you bought it. Sounds easy, right? I’m collecting information on: Takara’s Neos, Middies, and Petites, Ashton-Drake Galleries Blythes, and Kenner Blythe dolls. The information on how much you paid will help sellers determine how to price their dolls when they resell them, and it helps buyers determine if a doll listed for sale is a good deal. Due to the variations in skill and technique, I won’t be collecting information on fully customized dolls. However, if you happen to buy a doll that’s lightly customized (e.g. a few eye chips changed out, maybe sleepy eyes string added in), that would be okay! Just mention it in the Condition section when providing your submission. QOTW: Who do you think is the most underrated release?